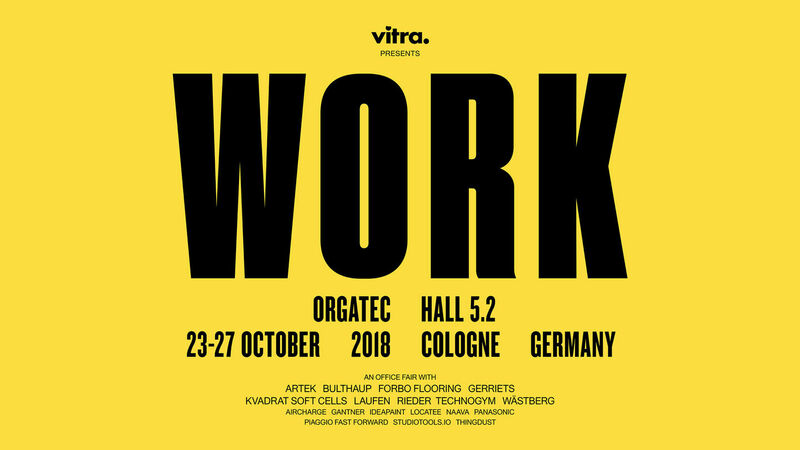 Orgatec 2018 is fast approaching and Aircharge are proud to have partnered with office solution firm Vitra on their ambitious presentation. Parks, squares, cafés, libraries, hotel lobbies, trains - we are laying claim to public venues as a place in which to work. Does this affect the office in any way? And if so, how? Vitra's presentation at Orgatec 2018 focuses on the increasing convergence of the office realm and public spaces. Subsumed under the title 'WORK', the installation demonstrates how important flexibility and agility are in today's working world. 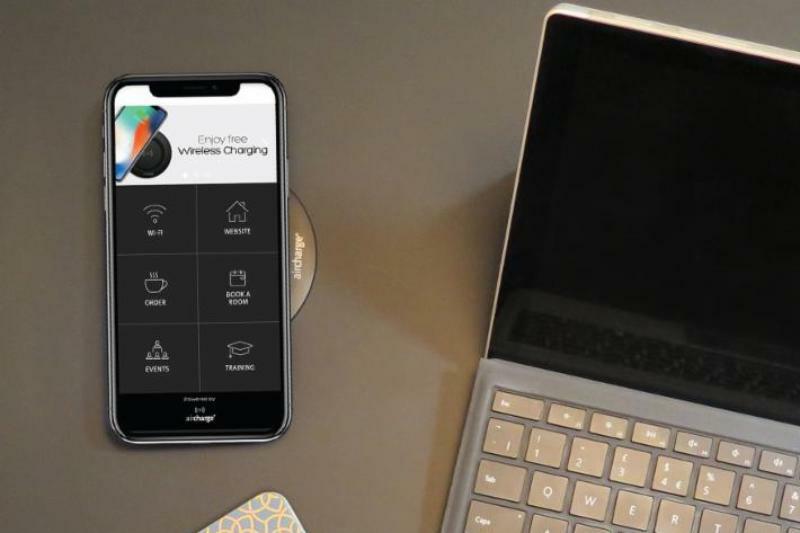 In response to current developments, Vitra is showcasing new products, including wireless charging solutions from Aircharge, within three interior concepts designed by Sevil Peach, Barber & Osgerby and Konstantin Grcic. Come and learn how Vitra is leveraging data and IoT connected wireless charging to create the smart office environment of the future. To book your appointment and claim your free ticket, complete the contact form here or email marketing@air-charge.com.